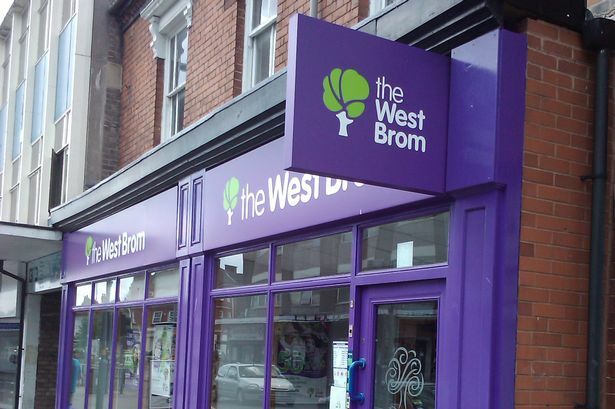 The West Brom building society delivered its best performance since the financial crisis of 2008-09 – with a fivefold increase in pre-tax profits. The society’s results for the financial year ended March 31 saw substantial growth in residential mortgage lending, with pre-tax profits of £12.4 million. And chief executive Jonathan Westhoff said the society’s reversion to traditional building society strengths away from its previous ‘more diversified’ model had paid dividends. In 2009 the society had admitted it was within a “close call” of being bailed out by the taxpayer before an eventual debt deal which staved off potential collapse, striking agreement with debtors after annual pre-tax losses had soared to £48.8 million. But six years later, Mr Westhoff hailed the West Brom’s return to profitability. “We are delighted, this is the best performance since the 2008-09 financial crisis. The society’s problems were well documented, we never hid from them. The financial difficulties were well known, the challenge was could we become a major player in the marketplace again. The West Brom reported gross residential mortgage lending of £446 million, more than double the amount of lending carried out in its last financial year while pre-tax profits grew from £2.1 million in 2013-14 to £12.4 million. Mr Westhoff said the West Brom was now gearing up for its long awaited move to new purpose-built head office premises in the town later this year amid consistent signs of a strengthening economy. “We are seeing a slight dip in the first quarter in the market for mortgages but the economy has a stable base and in terms of mortgage lending, it is a strong economic environment. “In terms of the sector, it would be naive to think that there would be no further consolidation but in terms of the West Brom we are in a strong position to grow the business and fill up that head office. In a statement, Mr Westhoff added: “After returning to profit last year for the first time since the financial crisis, we have built on this achievement and significantly increased pre-tax profits to £12.4 million. “We continue to reduce the impact of legacy issues such as commercial lending, while generating substantial volumes of new business, particularly in response to demand for residential mortgages to support homebuyers.